We spend more time choosing an outfit/booking a holiday/planning our weekend than we do thinking about a career. Heard this before? Well, it certainly holds true for some people, but there are plenty more who dwell on the planning stage to such a degree that they fail to actually do anything. At some point, you have to stop thinking and start acting. Easier said that done, right? After all, we careers folk are quite keen to spread the gospel of research. You’ll hear it, read it, see it everywhere you look. Research the sector, company, role, people, press releases. And it’s good advice – you can’t make a decision without information. But the point comes when you’ve spent so many hours pouring over careers information (there is a LOT of it), going to events, scanning job portals and just, well, ‘researching’ that you wind up even more confused and indecisive. Before you know it inertia has set in. This is what I call the ‘soul mate’ illusion. We create this idea of perfection in one part of our life and think we can apply it to all. The right job/boy/girl/house/car. In reality, there are likely to be many suitable partners, just as there are jobs. Don’t restrict your horizons unnecessarily by assuming there’s only one.If you find yourself looking at each job spec thinking, “well I quite like it but it doesn’t tick this box“, or “I love the sound of this job, but I don’t want to work in x sector” or more typically, “this is perfect, but I’m not working for less than….” then you’re in danger of pricing yourself out of the job market. No-one is suggesting you should just take anything that comes – it’s good to have standards and a sense of your own worth, but there’s a fine line between selective and downright picky. Newsflash: there are aspects of every job that you’ll find less appealing. Unless you’re extremely lucky, or easily pleased. If you think you can start your career in a job that ticks every box, then your job search may be doomed to fail. We all have negotiable and non-negotiables, and inevitably this means making compromises. This is an essential part of your ‘career planning’ and something you should try to grapple with early on. And more importantly, doing this will put you in the driving seat as only YOU can know – or decide – what matters most. Is it location? Is it money? 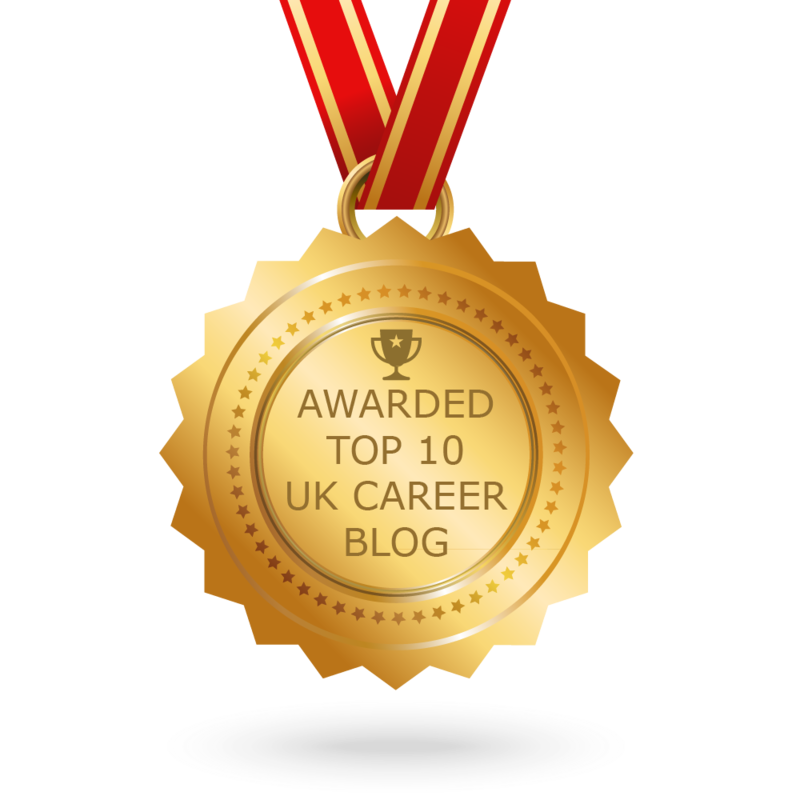 Are you looking for structured career progression? Are you looking for a challenge or an easy life? It’s much easier to move from the deliberation to the action stage if you establish some parameters. Start by making a list of things that you can’t or won’t consider, and this will help narrow down your options into a more manageable list. Once you’ve eliminated the negatives you can give full attention to the ‘must-haves’ . Much as a job or person spec will include a list of essentials and desirables, it’s wise to apply these filters to your own job search. Follow your dreams. Do something you love. Find your passion. This advice has almost become legion and in some circles seems to border on the evangelical. But this assumes you have a passion to follow. What if you don’t have a burning desire, or a creative itch, or a vocational calling? Some of us don’t and never will. Maybe we discover it later on or maybe it finds us? Like it did a certain CEO of Apple – Do like Steve Jobs did: Don’t follow your passion. If your job search is stalling because you haven’t yet found something that really sparks your enthusiasm, you may need to take a more pragmatic approach. Why not focus on one or two areas that you’d be happy to work in and then go for it. Skills and experience are never wasted. Don’t squander valuable time pondering all the options in the hope your dream job will materialise. In today’s fluid – and global job market – you can move between roles with relative ease ( law to medicine might be a stretch but you get the point). This step is merely the beginning. And don’t obsess about what person X or person Y is doing; just because they are ‘following their passion’ doesn’t mean they’re more fulfilled, successful or happy. You may actually have a pretty good idea about what you want and how to get it, but are falling at the final hurdle – applying. What’s stopping you? Everybody else, that’s who. We’re all vulnerable to persuasion and the tyranny of ‘should’. “I should pursue this career because my parents want/expect it“, “I should do a postgrad degree because my tutor says so“…should, should, should. You’re in job search stasis because you know what you want, but it conflicts with the desires and expectations of people around you. Whether it’s parental influence or peer pressure, the influence of those around us can be a pretty powerful – and sometimes negative – force. Start listening to your inner voice and seek out ‘like minds’ who will encourage and support your aspirations. Remember what I said earlier in the post about drawing the line? Now’s the time to start. It doesn’t really matter what you want, as long as you’re doing it for the right reasons. The ones that suit you. As I started with a cliché, so I’ll finish with one: a career is a marathon, not a sprint….but you do need to get your running shoes on and at least start the race. Tags: Career planning, Job search. Bookmark the permalink. I really like this. It’s a bit where I am at the moment. I’ve got so much stuff in my head I don’t know where to start!! I’m glad you enjoyed the article. I hope it will give you a few suggestions to cut through the reams of information out there. Don’t forget it often helps to talk through your ideas; even the process of saying something aloud can often shed light on the problem areas. If you’re a student (& I’m guessing so!) then why not start with a careers adviser They might not be able to solve all your career problems, but it might enable you to take some practical steps. Good luck! Love this article. I’ve read a lot of careers advice articles and have to say this is one of the best and certainly one of the most realistic I’ve ever seen. More like this please! Thanks Tom! I try to be pragmatic and realistic and hope that I connect with readers in the process. I really appreciate the feedback and am glad it struck a chord.